Jump, play and slide in this inflatable that is a combination of a bounce house and a slide. 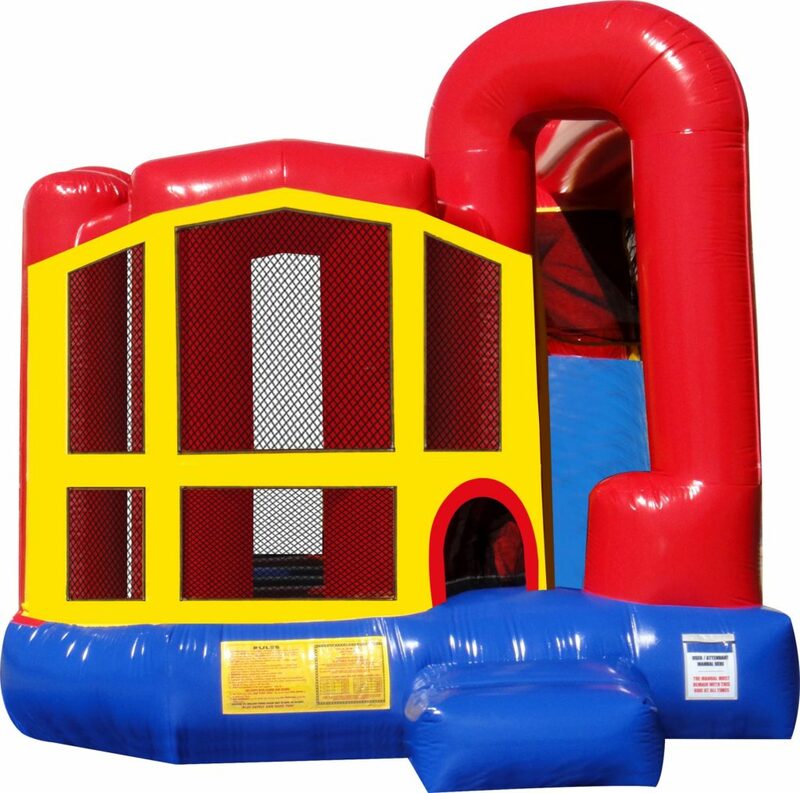 Kids will be able to jump and bounce and slide as they please without having to get off of the inflatable to return to the bouncing portion of the inflatable. Rent the Jump-n-Slide Combo for your next event for hours of entertainment!